With spring around the corner, yes that's right I said it, spring! 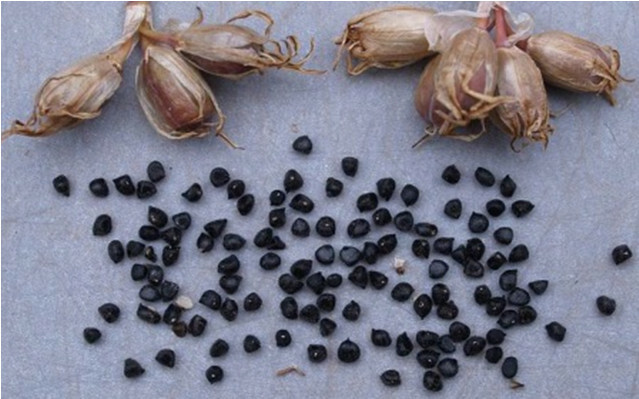 It's time to start thinking about your garden again. It's been a bit neglected over the winter months and maybe a bit battered with the wind and rain, so time to show it some TLC and prepare for the warmer months ahead. 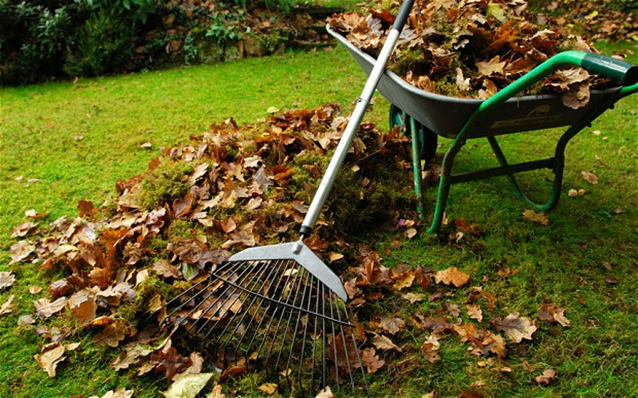 Get your wheelbarrow out and start removing debris from the flower beds and borders, sweeping up and clearing out any ponds you have is a great start to preparing your summer oasis for the coming months. It’s a great time to start thinking about what flowers you want to see in your garden, and planting these in early spring is the best time to make sure you get a colourful summer display. You can add some unusual flowers to your garden by adding less common flowers to your flower bed, some bulb and seed sites even come with a planting/flowering guide so you can plan a colourful garden all year round. The Scottish Rock Garden Club also have a great blog about their gardening projects and growing flowers under glass or in an open garden which you may find some inspiration in. This one you can really have fun with, your imagination is your limit. We like using a wheelbarrow as a planter in the garden as it adds interest and the colours work really well against the metal framework of the wheelbarrow. 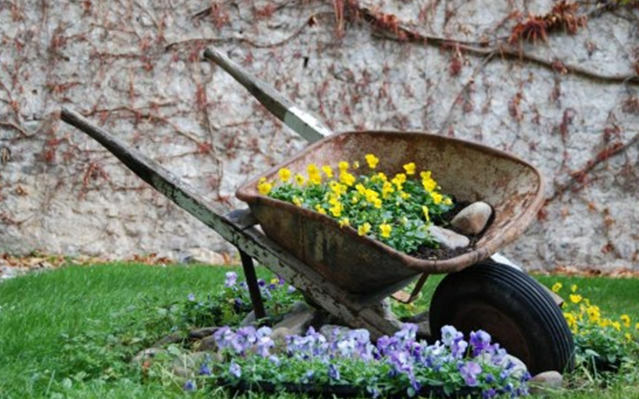 Our DIY Garden Metal Wheelbarrow is perfect for any jobs you have around your garden, as well as construction sites capable of coping with rougher terrains with its large pneumatic wheel. It can hold up to 50 litres or 80kg in its galvanised tub and its designed to be stored outside so it won’t take up any shed space (and is perfect for the wheelbarrow planter idea).